Mahmood during the Sanremo Music Festival. Photo: Sanremo/Facebook. Italian singer Mahmood won the Sanremo Music Festival on Saturday, but his country’s interior minister is clearly not among his fans. Salvini’s ex-girlfriend Elisa Isoardi, however, had a different take on Mahmood’s victory: “Proof that the meeting of different cultures creates beauty,” she wrote on Twitter. The 69th annual Sanremo festival saw Ultimo finish second, while Il Volo victors four years ago, placed third. 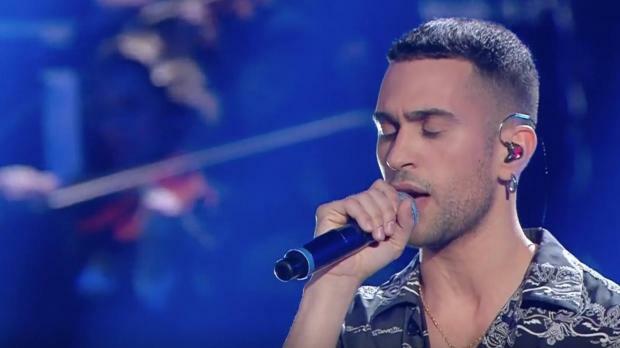 Mahmood, who sang Soldi, will now represent Italy at the Eurovision Song Contest in Tel Aviv in May.